Need to put together a sales, marketing or training presentation? 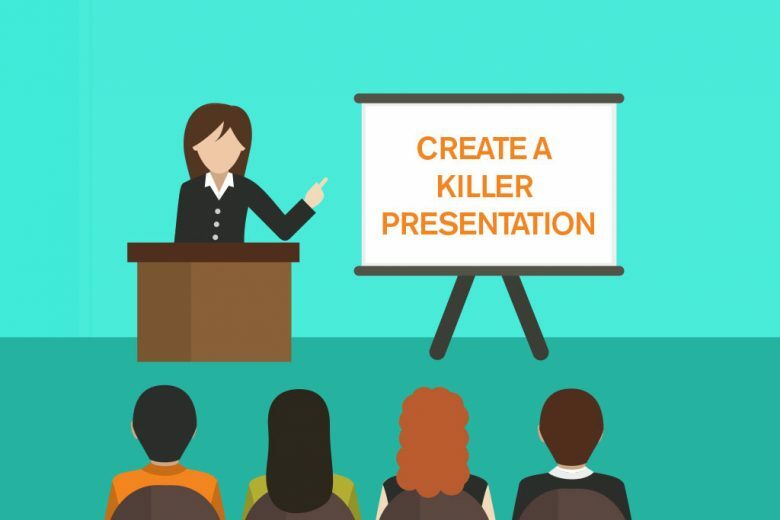 Read simple but effective advice to help you structure and write a killer presentation. 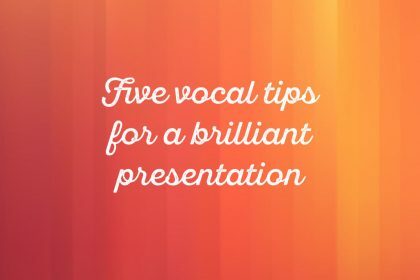 Getting ready for a presentation can be nerve-wracking. And the best way to combat any anxiety is to ensure that you have total faith in the message you’re putting across. 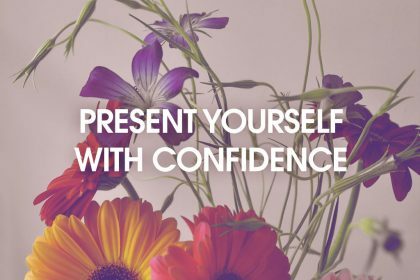 If you’re confident that you have great, easily digestible content, structured in a way that will hold the attention of your audience, you’ll deliver a killer presentation. 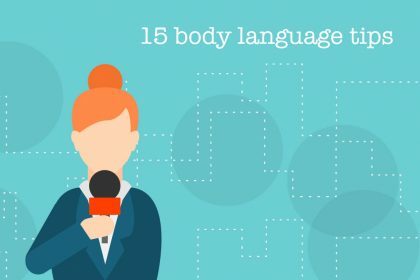 To help you prepare a presentation you’re confident about and proud of, the London Speaker Bureau have shared their top tips for writing and structuring your talk. Get focused – write a one sentence summary of your presentation topic before you even think about developing any of the content. This will force you to focus, define your core concept and minimise any unnecessary fluff. Ask yourself why? – what’s the objective of your presentation? It may be useful to write this reason down. This will act as a constant reminder that you can refer to when putting your presentation together, ensuring that you never drift off topic. Age range – how might your writing skills differ for younger and older people? 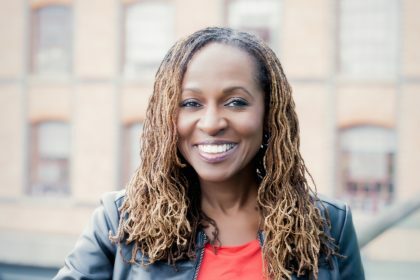 Gender – will your content change if your audience is mainly male or female? Knowledge – is the audience new to the subject or do they have some prior knowledge? Humour – can you use humour or will this be deemed inappropriate? Time – if possible, the morning is the best time to speak because people are generally at their most alert. In the afternoon, your audience may be a little tired and lethargic. You may need to ensure that your content is upbeat and interesting enough to hold their attention! Keep it simple – present your idea by providing no more than three central concepts. More than this and your audience will likely forget the logic and flow of your content. This helps to avoid the dreaded ‘data dump’, when your audience is simply overwhelmed with the quantity of information. 10 slides – ten is the optimal number of slides in a presentation because an average person cannot comprehend more than ten topics in a short space of time. 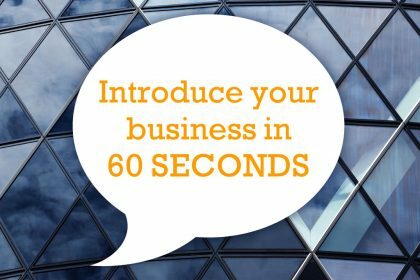 20 minutes – to ensure that your audience is engaged throughout, 20 minutes is the optimum length a presentation should be. If you’re allocated a longer slot, fill the rest of the time with questions and discussion. 30 point font – using a 30 point font means that you can better summarise your content and avoid having too many words on your slides. If you include too much text, the audience will simply read the slides ahead of you and you will become out of sync. The London Speaker Bureau is the world’s leading speaker and advisory network. Find out more on their website.